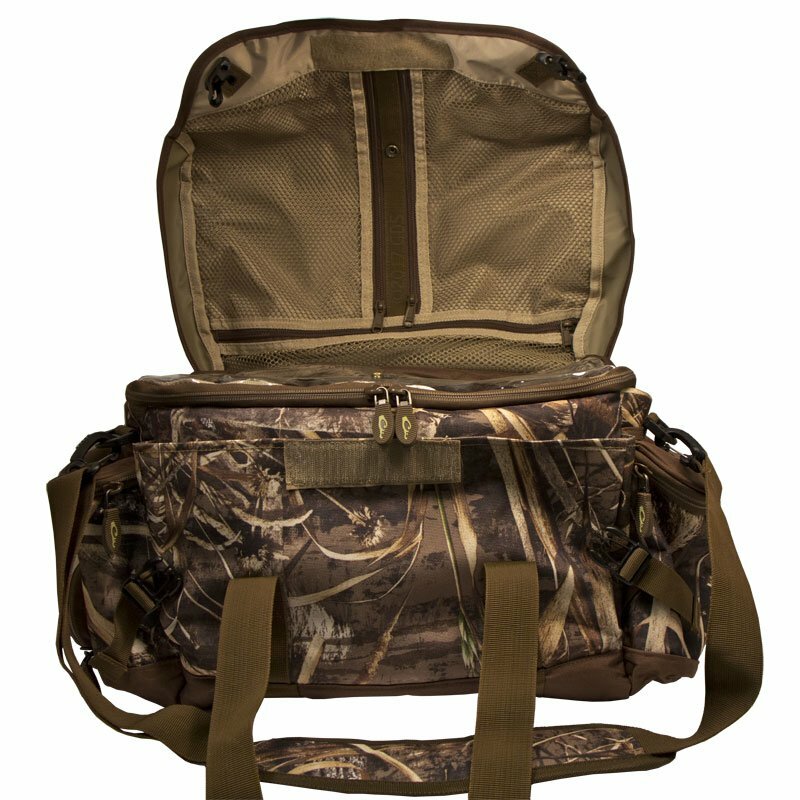 Drake X-Large Blind Bag 2.0 -- MAX-5 Camo. $79.95. 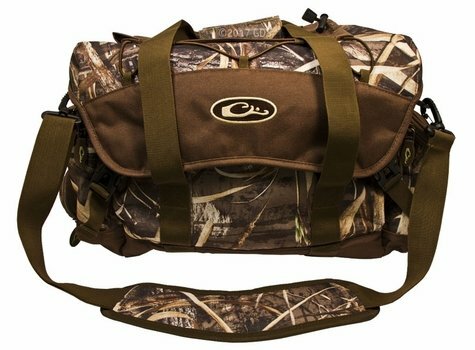 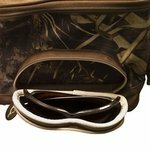 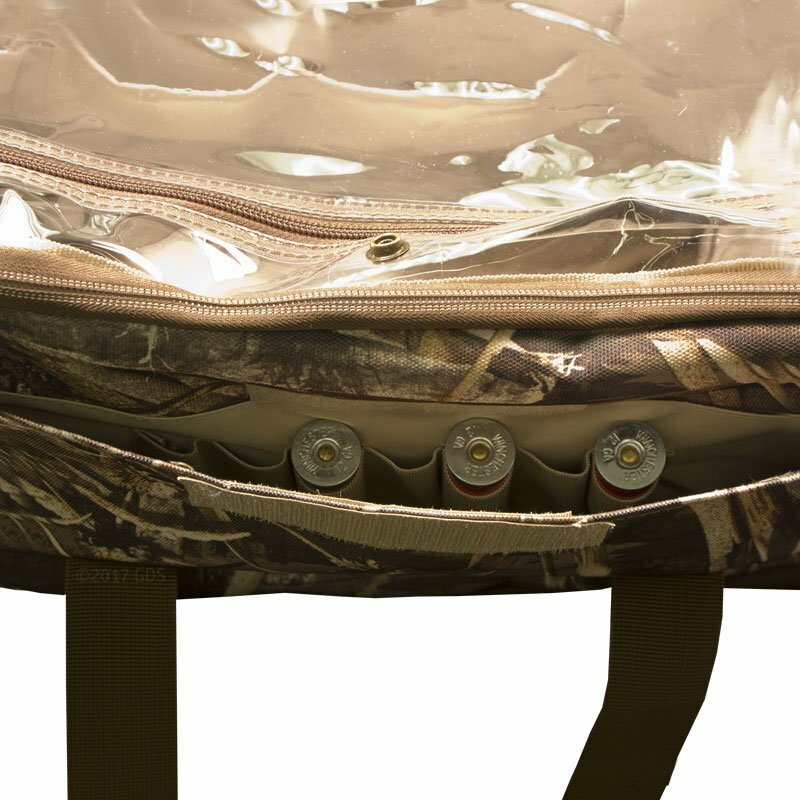 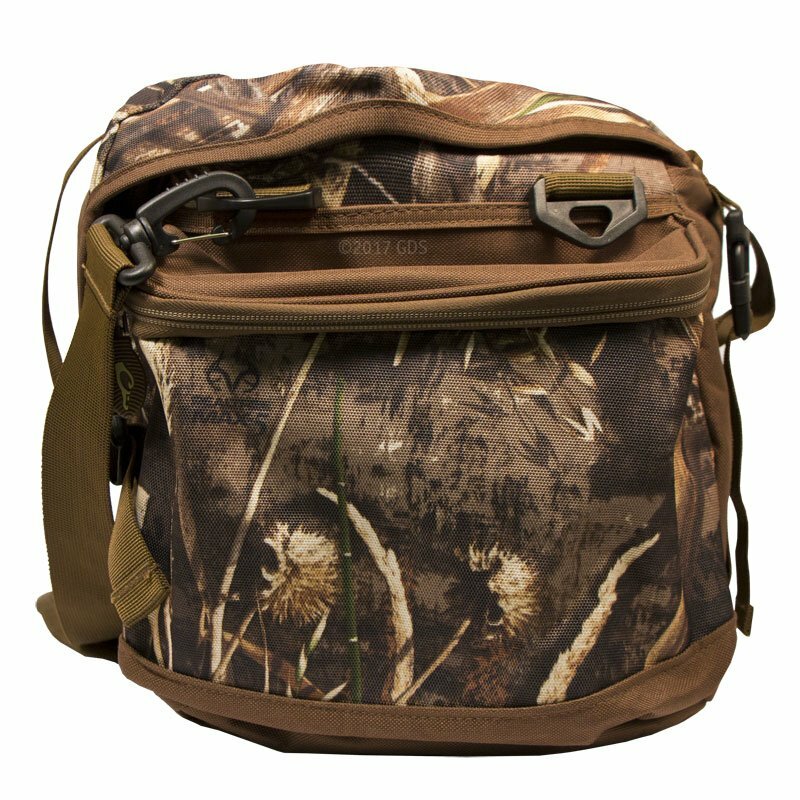 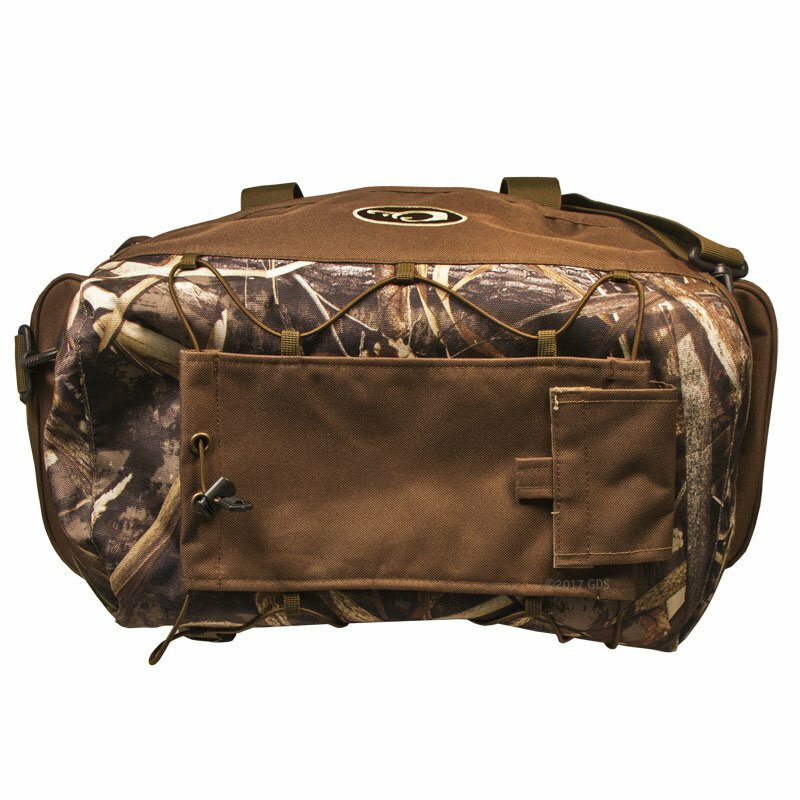 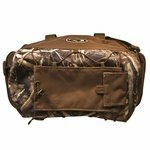 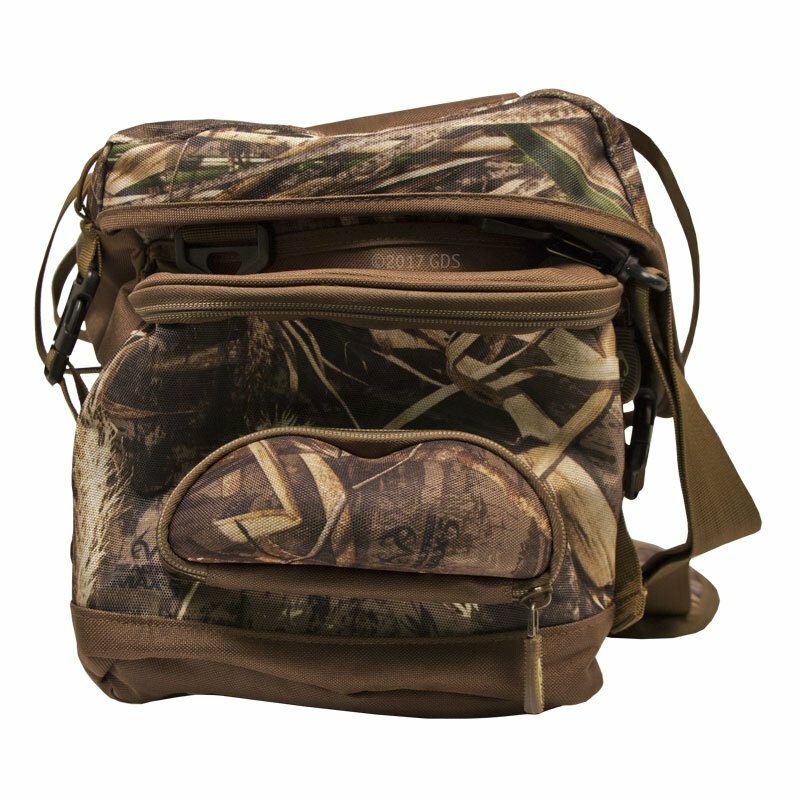 The Drake Blind Bag 2.0 is loaded with pockets and features for organizing your gear so you can find items quickly when you need them. 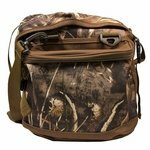 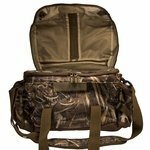 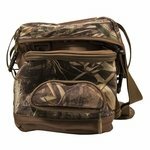 The X-Large bag has 20 pockets with a main storage compartment protected by two liners. 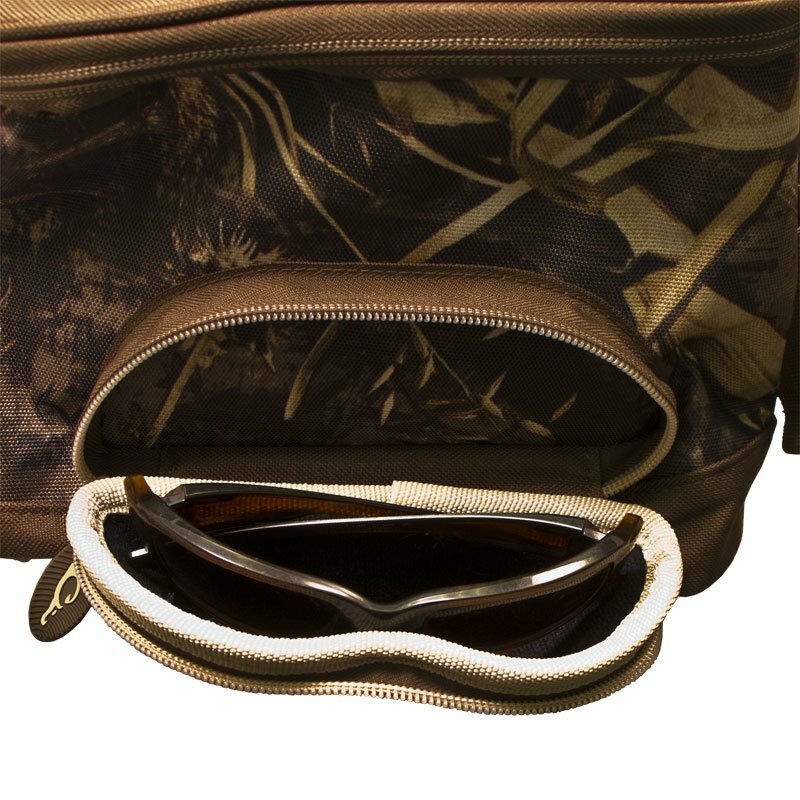 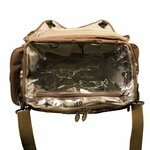 Constructed with a seam-welded vinyl internal liner overlaid with their vinyl organizer, Drake has taken extra steps in creating a waterproof compartment from the bottom to the zipper.